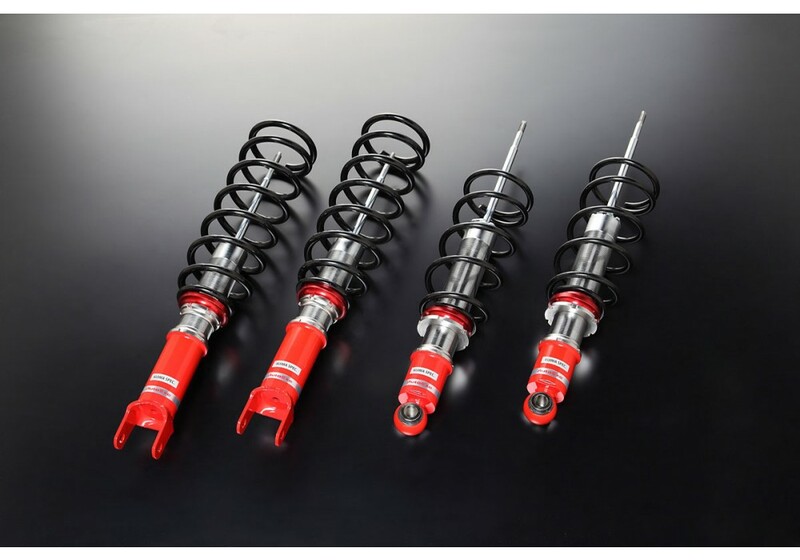 Height adjustable street suspension kit from Autoexe for the NB Miata (1998-2005). Designed by Mr. Takao Takashima who was responsible for the sports suspension division at Mazda, it is set to go beyond the constraint of the mass-produced suspension they put on stock vehicle. It is made to be both comfortable at low speeds around town and at the limit during spirited driving, this kit utilizes twin tube dampers to give a sporty but comfortable ride. 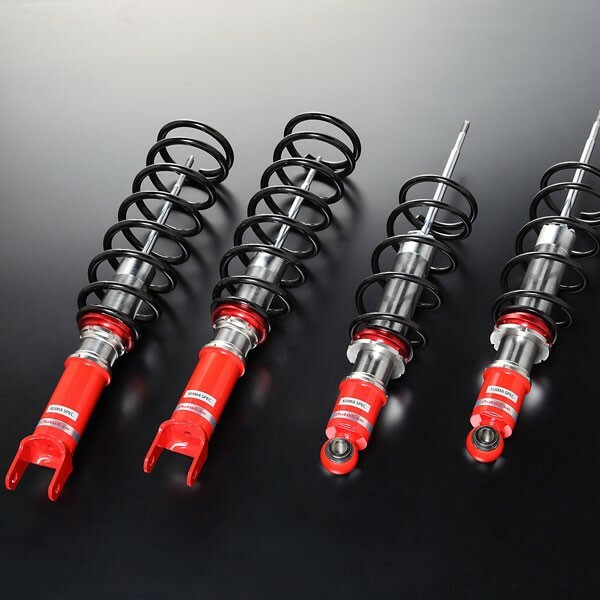 Autoexe Kijima-Spec Coilovers should be ordered at REV9 Autosport https://rev9autosport.com/autoexe-kijima-spec-coilovers.html as they provide the best service and speed we've seen so far!